The Kowalah platform will not send you booking requests for a time when you already have a booking. If you worked for a family previously we will let them know that you were already booked. You are able to accept multiple bookings at once. When you are chosen by a family we will automatically remove your acceptance from other bookings at the same time to avoid double bookings. If by accident you are double booked with another personal event and are unable to reschedule then if the booking is still open you can change your mind and decline. 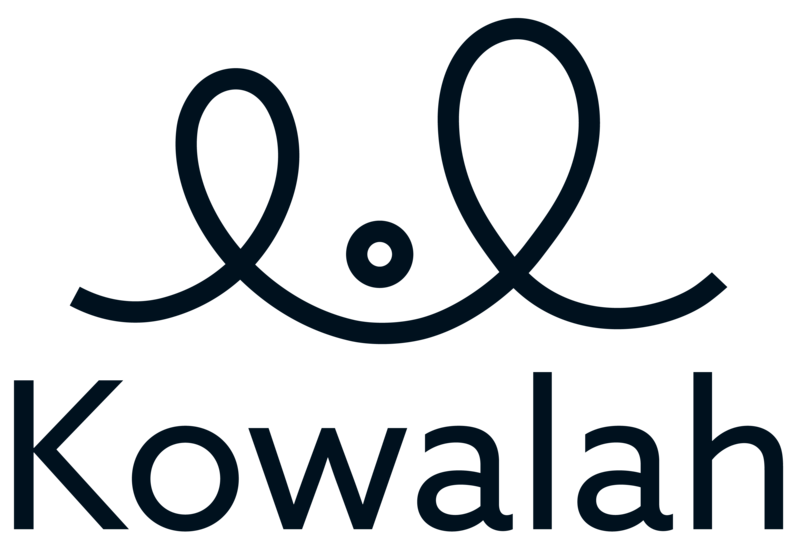 If you have actually been confirmed for the booking then please notify us at help@kowalah.com (or by logging a request on this page). Please do this as soon as possible so we can find a replacement Kowalah for the parent.